The long wait for the next generation flagship killer from OnePlus finally came to an end as OnePlus 3 finally goes on sale in India on Amazon.in. It has also put to rest the overworking rumour mill, which has mostly been accurate. The Chinese handset maker has finally hit the sweet spot with the OnePlus 3 as the handset clearly looks like it is much better than its predecessors. Here is a breakdown of why and why should you not opt for the newest handset. Why you should buy OnePlus 3? Here are some features that make this device set apart. One of the big grievances of OnePlus One and Two was that the original sandstone panel on the rear panel felt rough and took away the premium feel of the handset. This is the reason why wooden and glossy back panels for both handsets sold very well as most users swapped the sandstone panel sooner or later. This time around OnePlus has realised what worked in favor of OnePlus X and not for One/Two. OnePlus 3 comes with an all metal unibody design that appears to be a mix of HTC and Apple design. With great aesthetics and a thinness of just 7.3mm this handset is sure to woo the Indian buyers. This is fast becoming a standard feature on all flagship and budget smartphones alike for obvious reasons. While OnePlus 3 comes with a decent 3000 mAh battery, heavy users might find it draining fast on long usage. 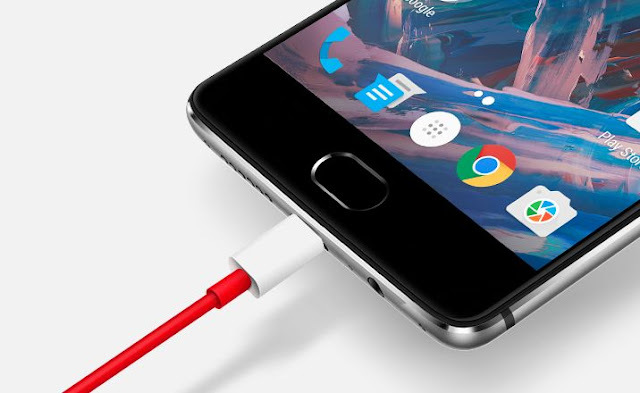 This smartphone has been equipped with USB Type-C connector, which enables fast charging by default. However, OnePlus claims that 3 is equipped with Dash Charging, which is much safer and can charge the handset from 0 to 60 % in an impressive 30 minutes. OnePlus 3 was bound to be a performance powerhouse but the brand managed to surprise us pleasantly with the final launch. The handset boasts of an impressive Qualcomm Snapdragon 820 Quad core processor that has been clocked at 2.2 GHz. However, it is the presence of the massive 6 GB of RAM that makes this handset what it is. OnePlus 3 is one of the very few smartphones in India that comes with 6 GB of RAM. OnePlus devices are the only one in the Indian handset market, which come with brand’s own Oxygen OS based on Android. OnePlus 3 is not an exception and comes with Oxygen OS 3.1.1, which is based on Android 6.0.1 Marshmallow operating system. This operating system offers various powerful performance boosting as well as customisation option to its users. Moreover, it comes with a unique Shelf feature that can be accessed from swiping left to right on homescreen to access recent and frequently accessed contacts and apps, among other things. Apart from all these pros, there are some minor setbacks as well. It seems that in a bid to come up with an aesthetically pleasing and better looking device, OnePlus 3 has fallen prey to one of the biggest chinks in the armor of brands like Samsung and Apple as well. 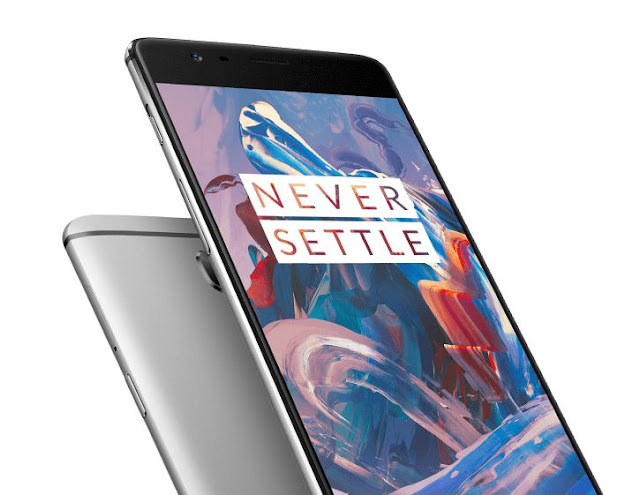 OnePlus 3 is an extremely good looking smartphone at just 7.3 mm and metal unibody design, which has resulted in 16 Megapixels camera module to protrude out. This means that the smartphone does not sit flush on any surface and there is a constant risk of cracking the camera. 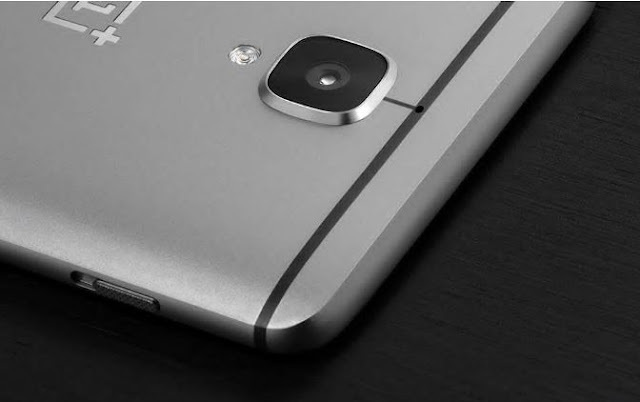 Since this time around OnePlus has chosen to go ahead with an all metal unibody design, which totally looks gorgeous. However, since metals are more prone to heating up and faster heat dissipation make it feel hotter to touch, OnePlus 3 might experience heating up issues. This is a potential deal breaker for anyone who use their devices for extensive gaming and long time multimedia watching. This concludes are list of pros and cons of the handset, which should be able to help you make up your mind regarding the device. In case you are all set and decides, you can head over to Amazon.in to pick it up straight away as there is no invite system anymore.